May buy any quantity. Limit $100 per party per visit. Must use entire voucher in 1 visit. Not redeemable for cash or cash back. Some restrictions apply, contact restaurant for details. Not valid with any other promotion or offer. Vouchers ship for free. No expiration date.See the terms that apply to all deals. 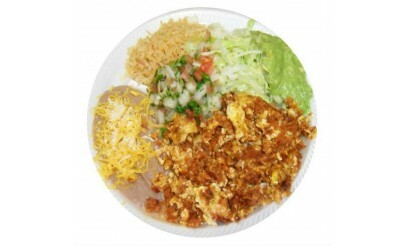 At Don Chuy's Taco Shop, you'll find a delicious variety of fresh, authentic Mexican dishes. 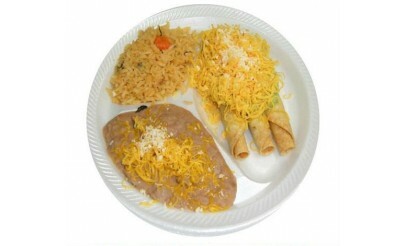 From quesadillas to enchiladas, Don Chuy's Taco Shop has it all. 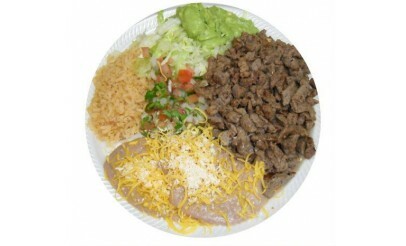 Don Chuy's Taco Shop offers fresh authentic Mexican food 7 days a week. Make a quick stop at the drive-thru or sit down and relax while you enjoy the delicious fare.